Tina Vaden interviews Margaret Atwood about Angel Catbird and the upcoming graphic novel adaptation of The Handmaiden's Tale. 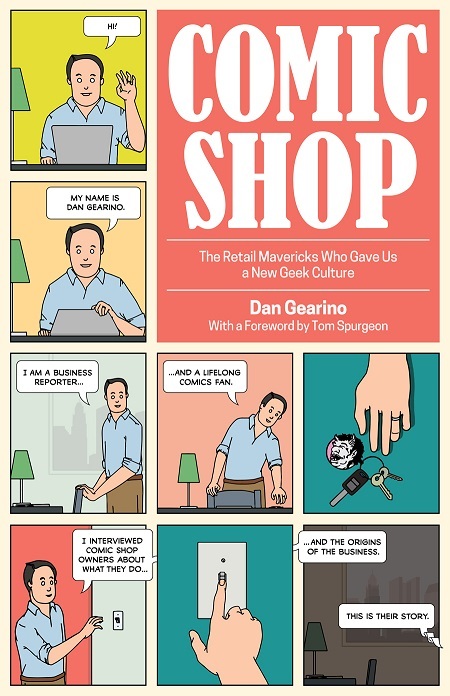 Dan Gearino has an upcoming book about comic shop retailing called, appropriately enough, Comic Shop. 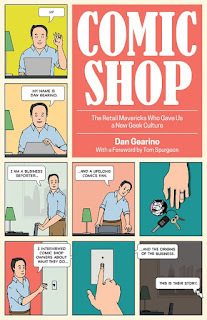 "The book explores the present-day landscape by spending a year with some of the best comic shops in the United States and Canada..."
Thirteen minutes of Chris Ware in "Chicago".